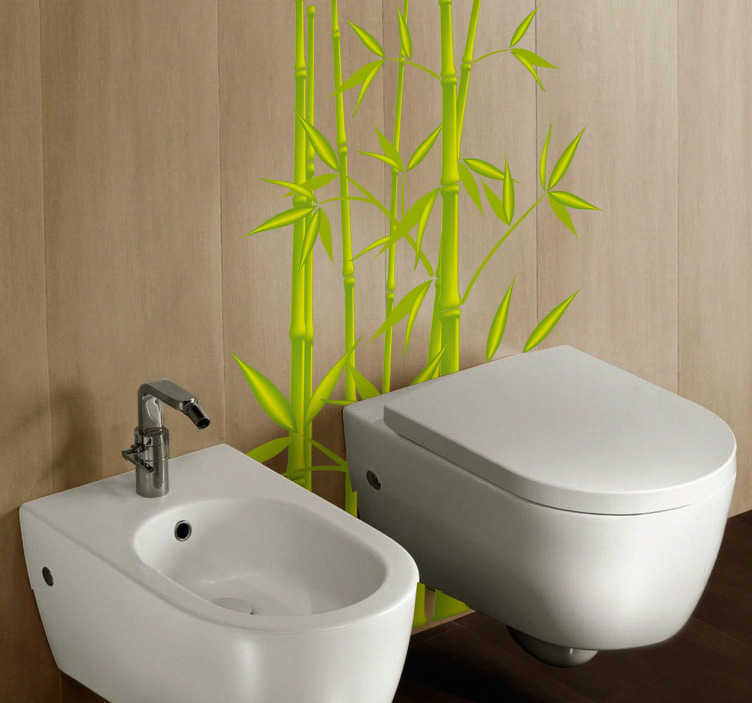 Bathroom Stickers - Bamboo leaves WC sticker. Give a fresh feel to your bathroom or toilet. Ideal for giving an oriental look.